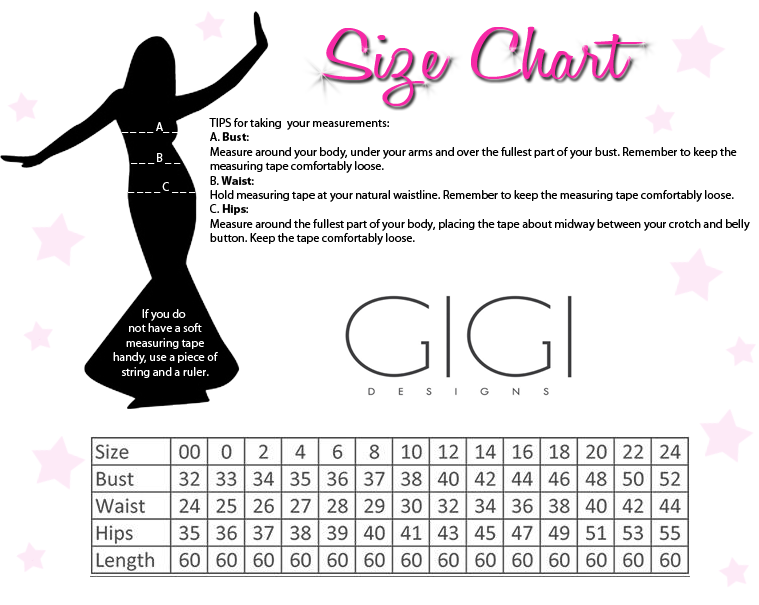 For a sophisticated yet enchanting evening gown, try Gigi 22647 on for size. The sheer mesh bodice has a stunning vintage jeweled circular design. The alluring short sleeve bodice is sheer in its entirety, aside from a bikini bust-line. The full length skirt hugs your hips in a slimming fashion with a flute silhouette and showcasing a modest train.